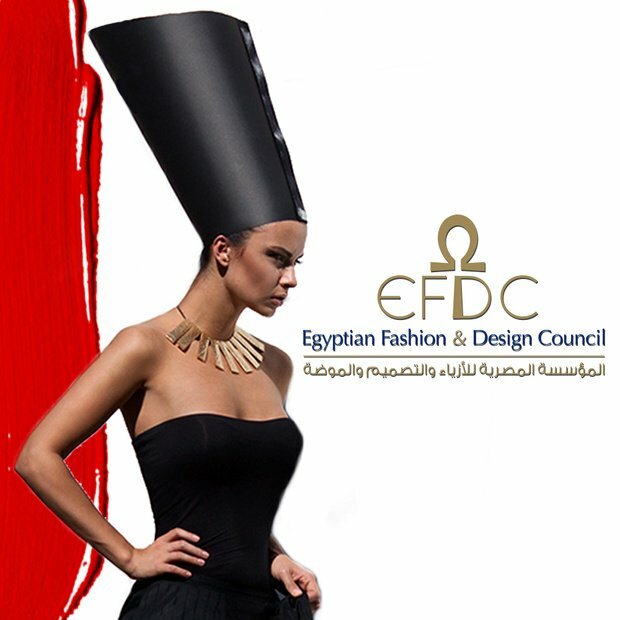 The Egyptian Fashion & Design Council launches this May, registered with the Egyptian Ministry of Solidarity. Trading & Agencies, EFDC Treasurer, Fatma Ghaly - Managing Director at Azza Fahmy Jewellery, Marie-Louis Bishara - Designer, Vice Chairwoman and Partner at Bishara for Fashion, EFDC President, Paul Antaki- CEO Premium International for Credit Services and Susan Sabet - Publisher and Editor of Pashion magazine, EFDC Secretary General. 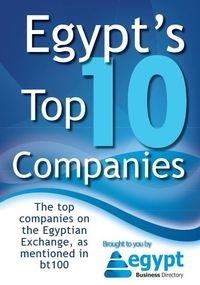 cotton and design industry and place Egypt on the international fashion map. mentorships, promotion, business support, year round workshops, events and awards. -Develop and showcase Egyptian designers in the local and international fashion arena. Egyptian heritage in design, fashion and craft. -Guide local businesses to meet international standards of design and quality. media outlets to raise awareness and promote the Egyptian Fashion & Design industry. In its first year the EFDC will kick off a series of workshops by leading Egyptian and International Industry members, organize vocational training for students, emerging designers as well as more established businesses. The EFDC will also provide opportunities for local and international events and pave the way for a local fashion week. Funding, initially through its founders will be generated through sponsorships, membership fees, events and services to the Industry.